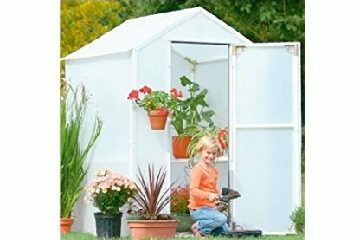 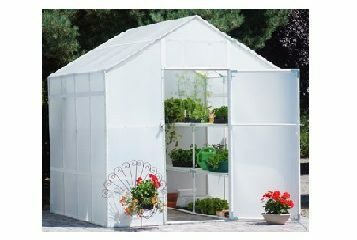 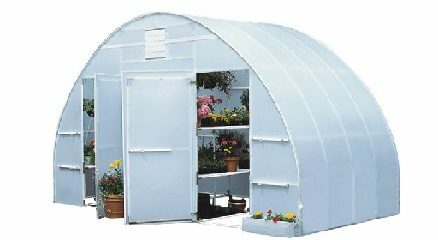 Solexx™ hobby greenhouses are designed so you can get the most use out of your greenhouse. 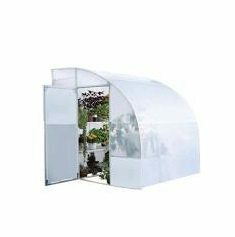 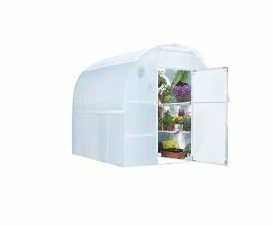 The 36″ aisles give you room to move comfortably throughout your greenhouse structure while the full-length benches let you take advantage of all the usable growing area. 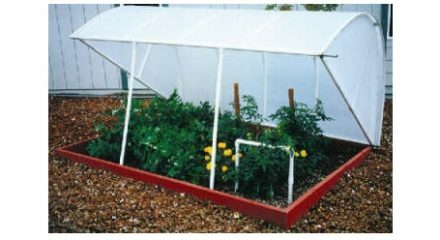 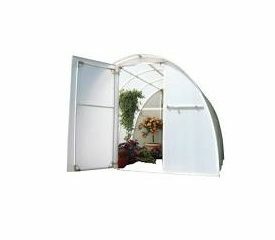 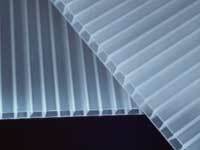 Unique composite framing is designed to give you years of service with absolutely no maintenance required — just put the greenhouse up and use it. 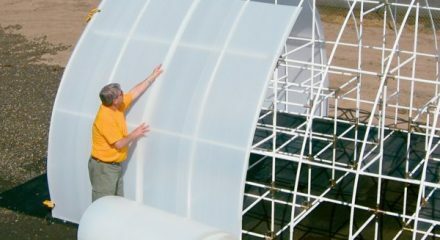 And every one of our greenhouses features amazing Solexx greenhouse panels, so you know your plants are getting the optimal diffused light needed to accelerate plant growth.